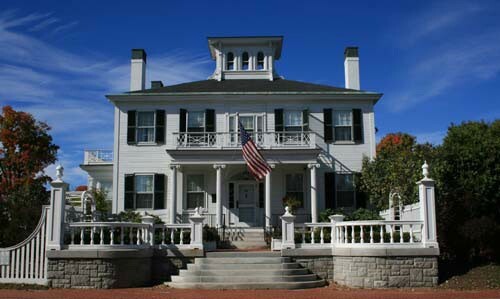 The Blaine House is not only the home of Maine’s Governors and their families: it is also a public building. As such, it is subject to constant use. While basic upkeep of the building is taken care of by state government, there are many aspects of maintaining the Blaine House and its grounds that have required private funds.